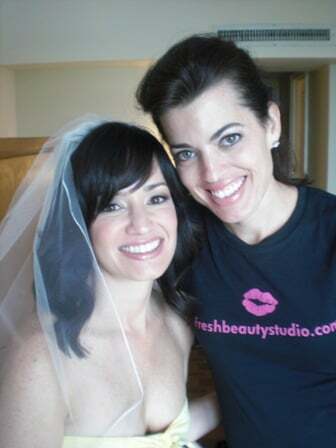 Sonia booked our studio from Canada without a trial or ever meeting an artist from Fresh Beauty Studio, so we were so excited to finally meet her. 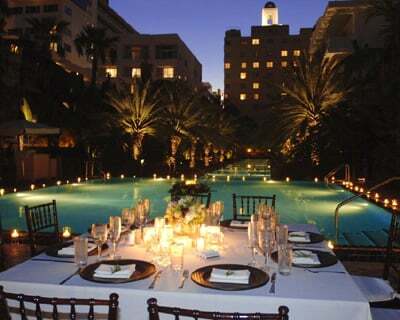 My team and I arrived on site at the National Hotel www.nationalhotel.com to create a modern classic look for the bride and her bridal party. 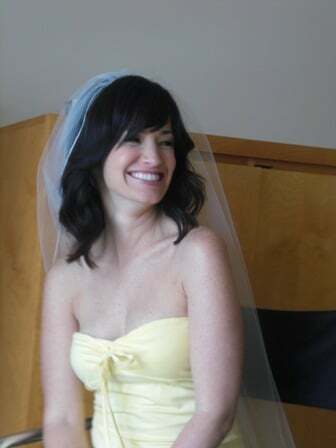 Sonia was an absolutely radiant bride, her skin was beautiful with not one imperfection. I gave her a very sheer clean look for her wedding day, just highlighting her eyes with a neutral palette and giving her some contour on her cheeks and jaw bone. 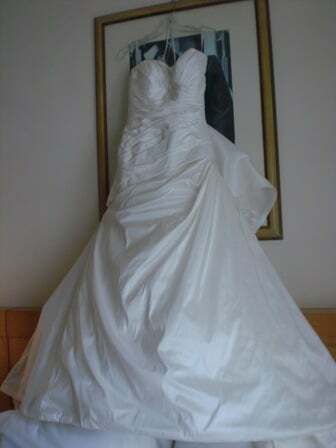 Her dress was very fitted and simple adding to her elegant style that she had created for her wedding. 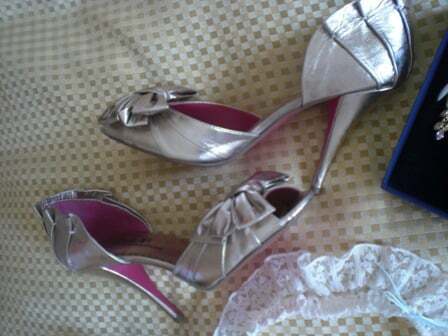 Her bridal shoes were a soft metallic gold made by Town; her shoes were part of the Spring/Summer ’09 Barbie collection. 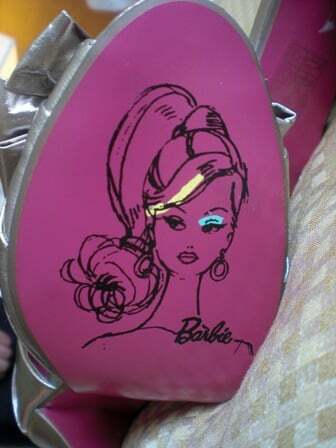 You can see Barbie’s face on the bottom of her shoe. 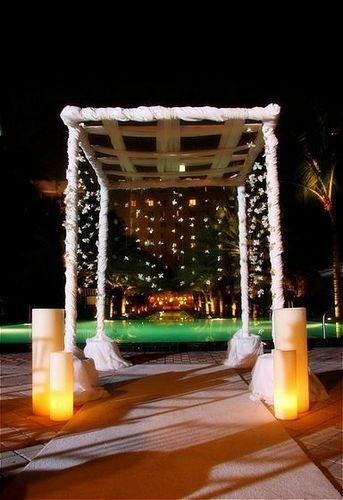 Sonia and her bridal party looked very classic with a modern edge just like the venue they picked.